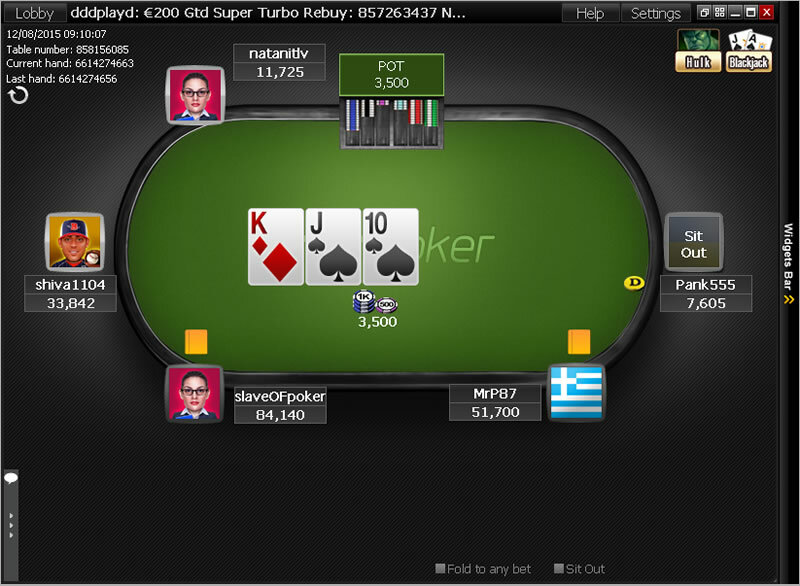 Click the link above to go directly to Iron Poker's website! 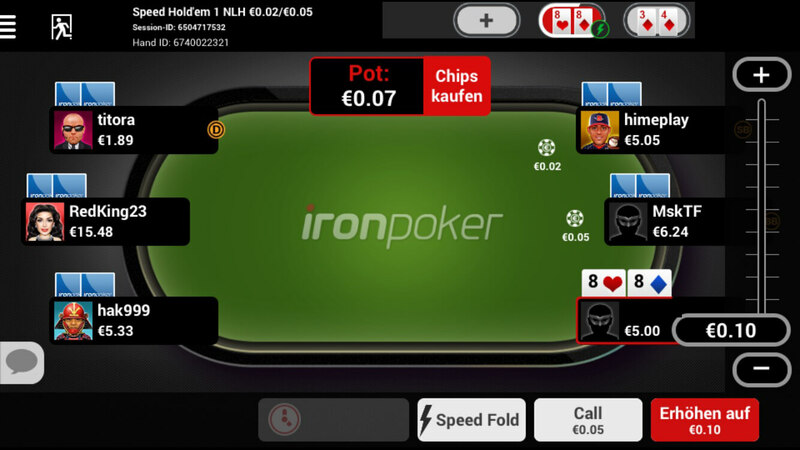 Our new iPoker brand is a great solution for Canadian and German players. Same great weekly rakeback benefits and more! Get signed up now. 65% weekly rakeback (paid Tuesdays) + 10% Top up bonus at $1,000 USD rake per month (Paid by the 5th of the new month).